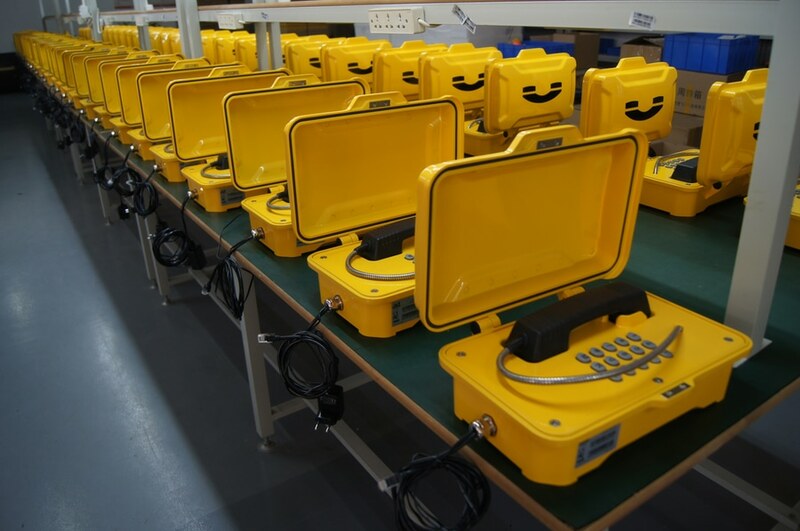 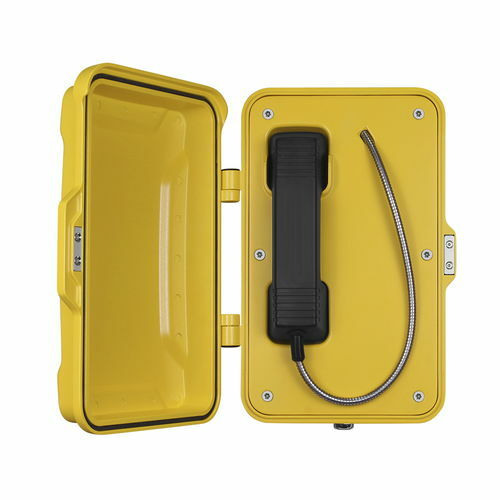 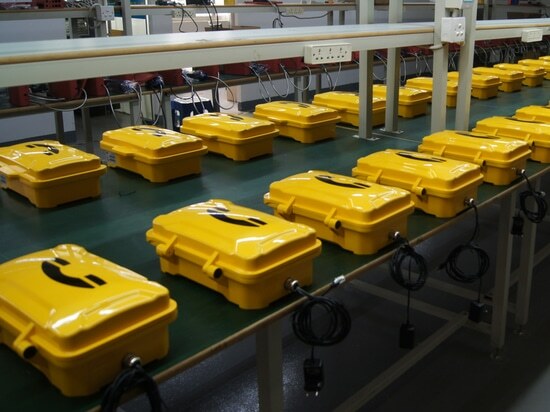 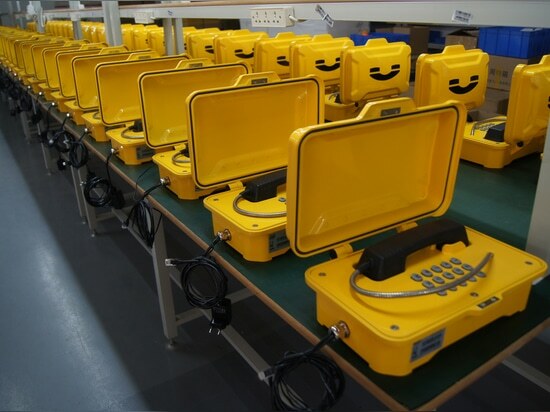 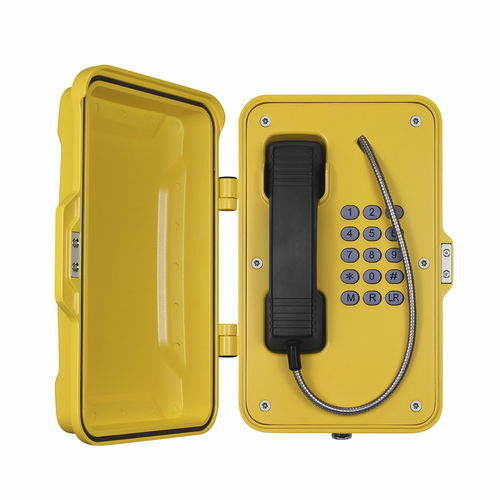 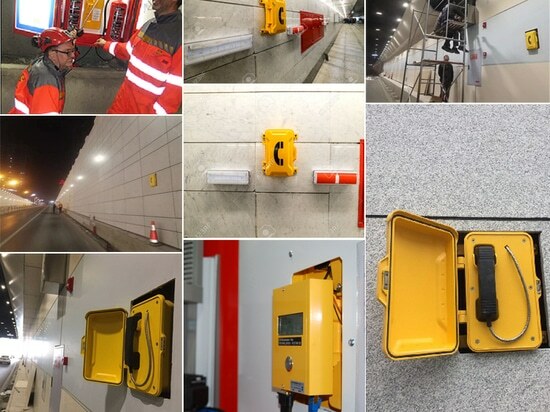 Today we have finished the production of 150 pcs JR101-FK-Y (Weatherproof Emergency phone), and will ship to Turkey soon. 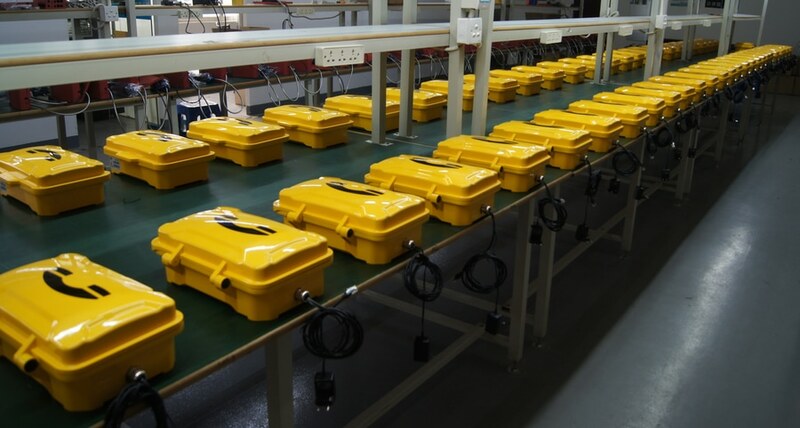 They will be installed in Ilgaz Tunnel very soon, IlgazTunnel (Turkish: Ilgaz Tüneli), is a highway tunnel under construction through Ilgaz Mountains between Kastamonu Province and Çankırı Province in northern Turkey. 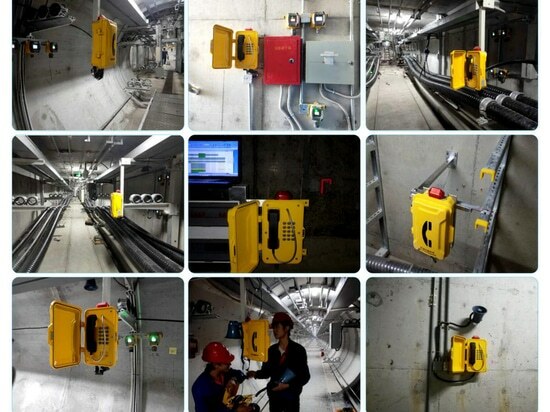 The 5,391 m (17,687 ft)-long tunnel has twin tubes. 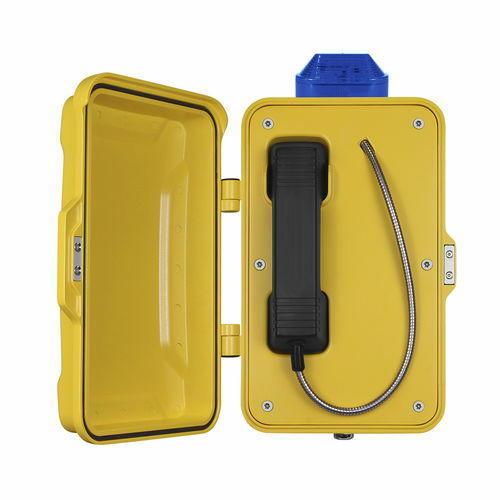 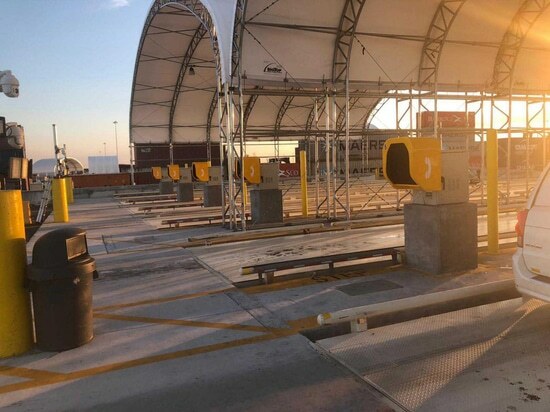 Our model JR101-FK-Y is fully contained within a corrosion resistant cast aluminium weatherproof case with a door providing complete protection against dust and moisture ingress, resulting in a highly reliable product with a long MTBF. 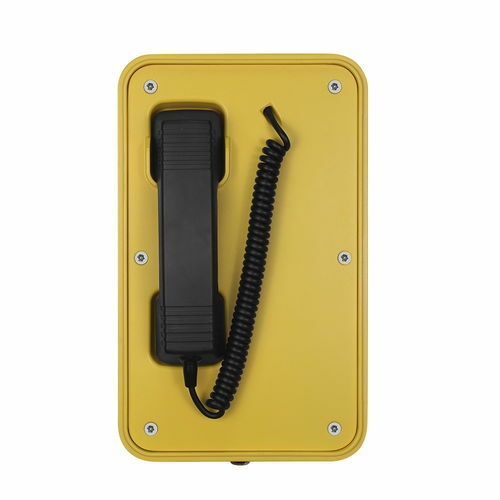 This Weatherproof Telephone is designed for use by the railways, highways, tunnels, power stations, the armed services and heavy industry which require very reliable telephony under adverse conditions.